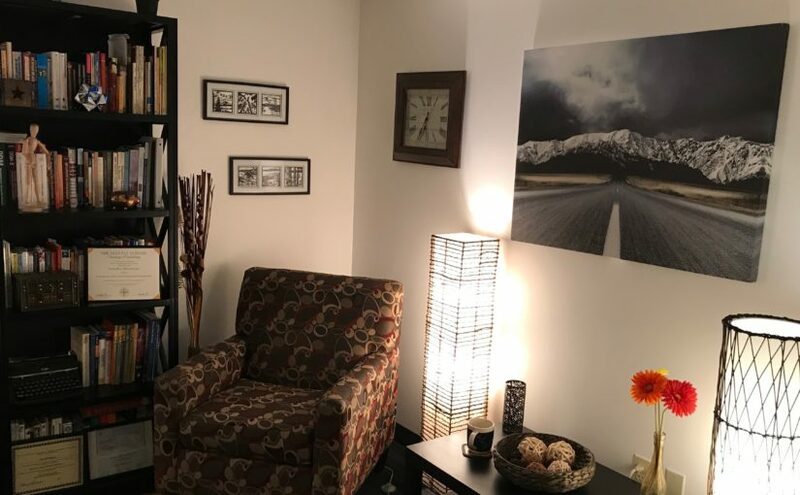 I have a cozy, inviting office located in Shoreline adjacent to Echo Lake and the Aurora Village Costco where I meet clients Monday through Wednesday. Thursday and Friday, I can be found in the Wallingford area just north of Gasworks Park, providing easy access to those working and residing in Seattle. I would love the opportunity to meet with you and discuss your needs. Reach out through phone or email and let’s set up a time for your introductory session. I am committed to your privacy. Please do not include confidential or private information regarding your health condition in the form below or any other form found on this website. This form is for general questions or messages and to initiate a connection that can be done through more secure means.